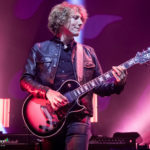 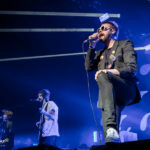 The UK indie boom of the mid-00’s may have seemed exciting at the time, with a number of rock band’s dominating the charts and radio playlists, but a decade down the line it has little to show for it in terms of legacy. 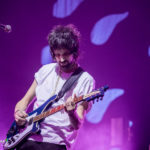 For the small few who carved out long-term careers (Bloc Party, Editors) many more fell by the wayside, unable to capitalise on a strong debut album or early hit single. 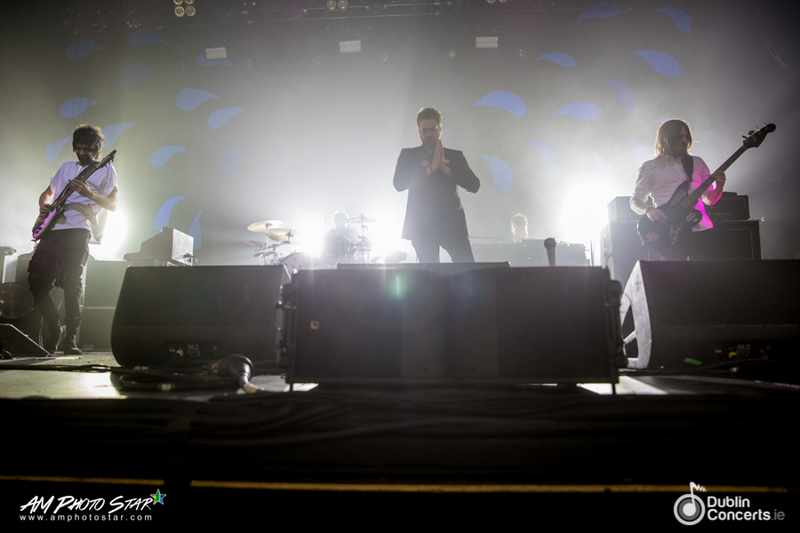 In truth, precious few had the talent to kick-on and join the big leagues of stadium-filling bands alongside Muse, U2, and Coldplay. 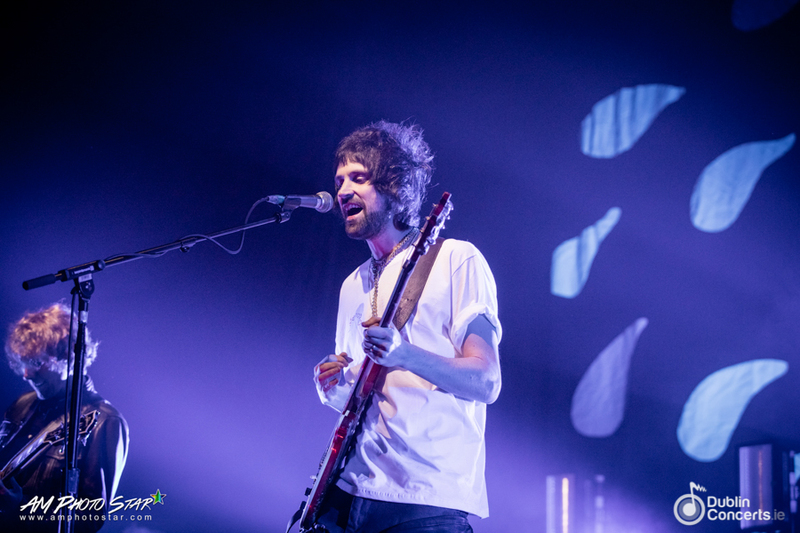 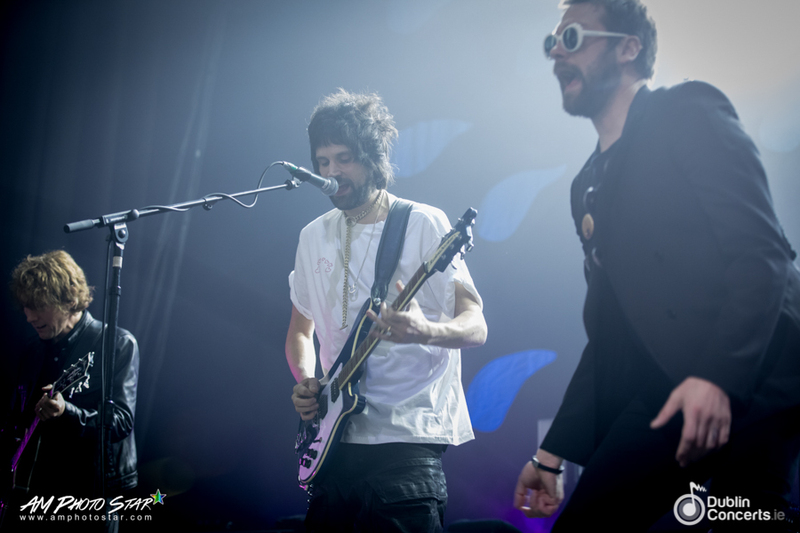 Leicester rockers Kasabian however stood out from the crowd early on. 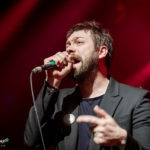 With a distinctive groove-led sound and intriguing lyrical themes that were light years from that of their peers, the band bucked the trend of diminishing returns for rock bands toward the end of the decade, getting bigger, braver and better with each subsequent album. 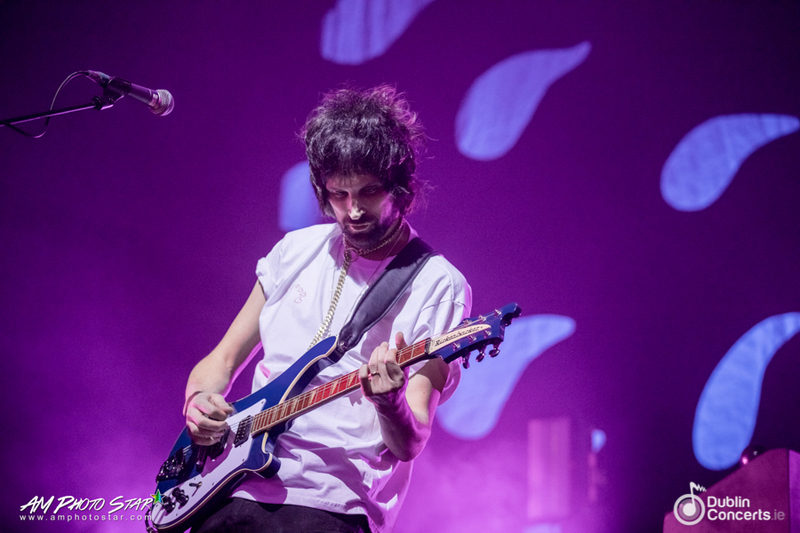 If guitarist and songwriter Serge Pizzorno didn’t become a rock star, he’d have to endure the inconvenience of going through life listening to everyone constantly telling him he should be. 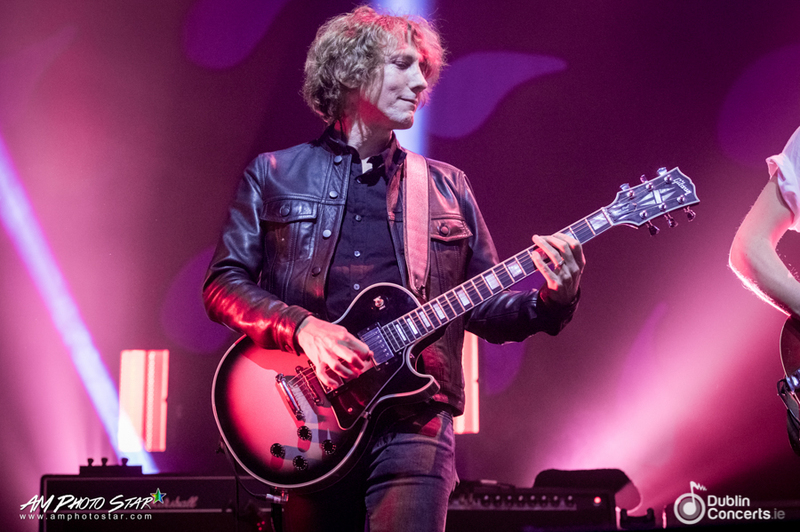 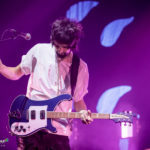 With his manga-style haircut, gangly physique and Rickenbacker guitar, he looks like every great rock icon of the past few era’s rolled into one. 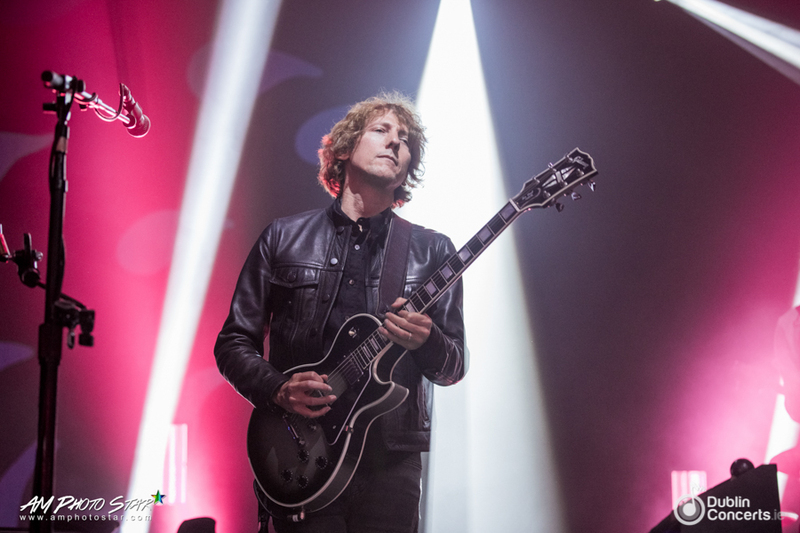 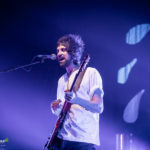 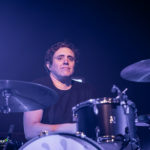 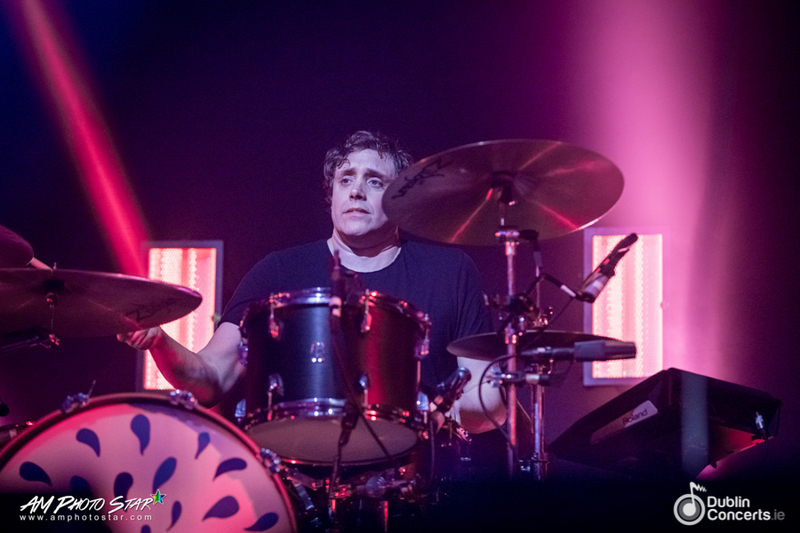 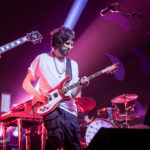 However, it’s his unique songwriting ability, dabbling in a multitude of leftfield genres, that has seen the band flourish in what is a pretty lean era for rock music. 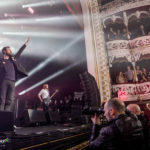 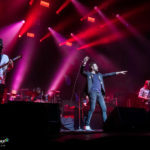 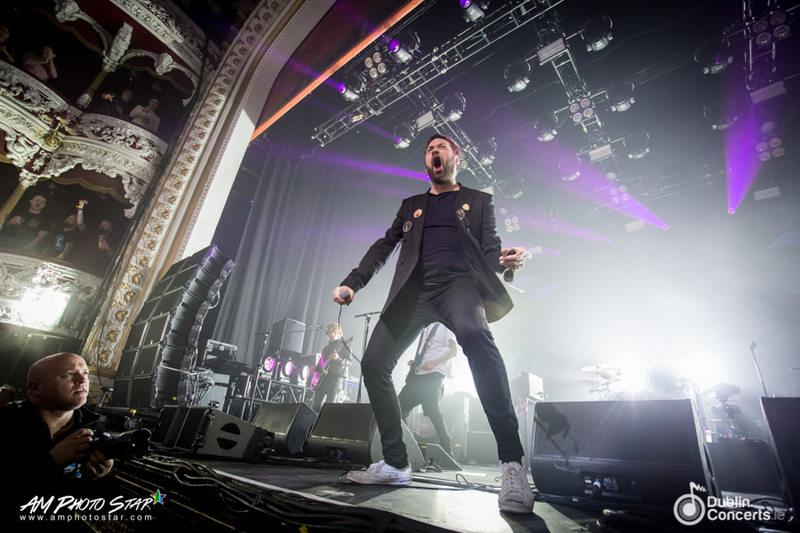 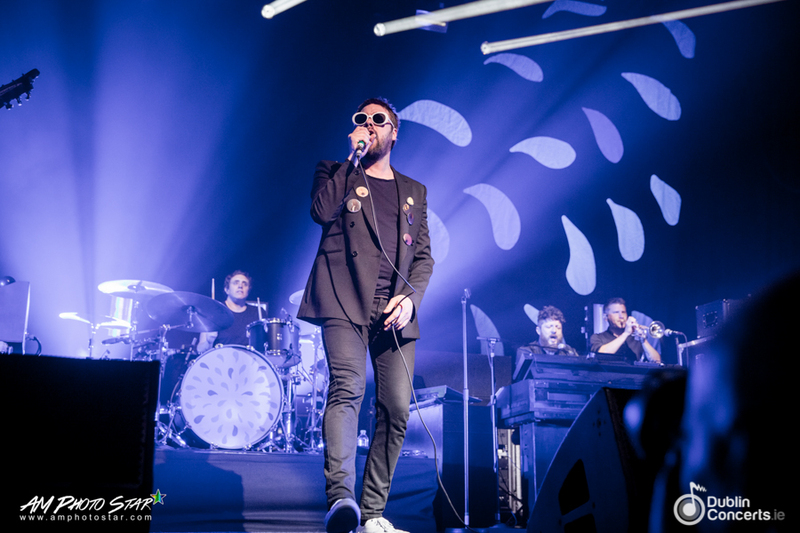 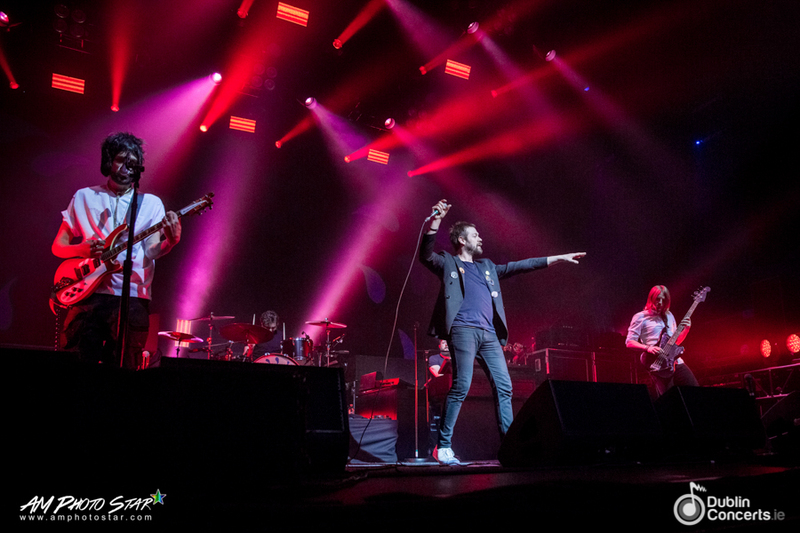 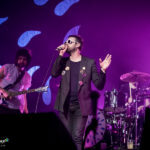 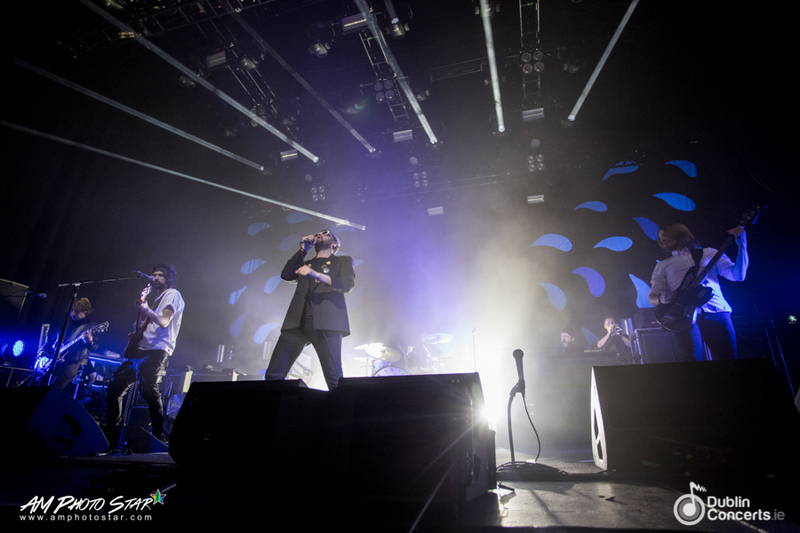 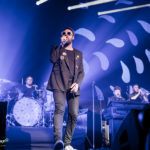 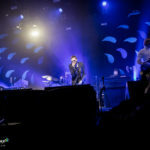 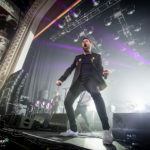 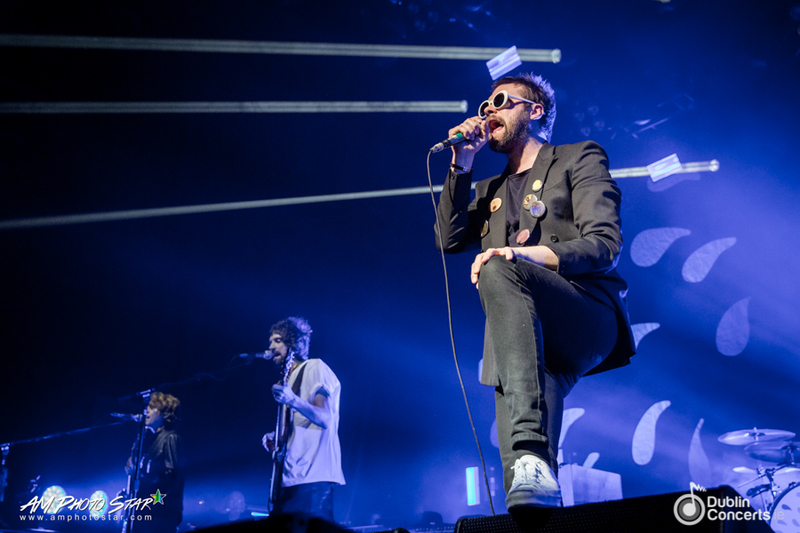 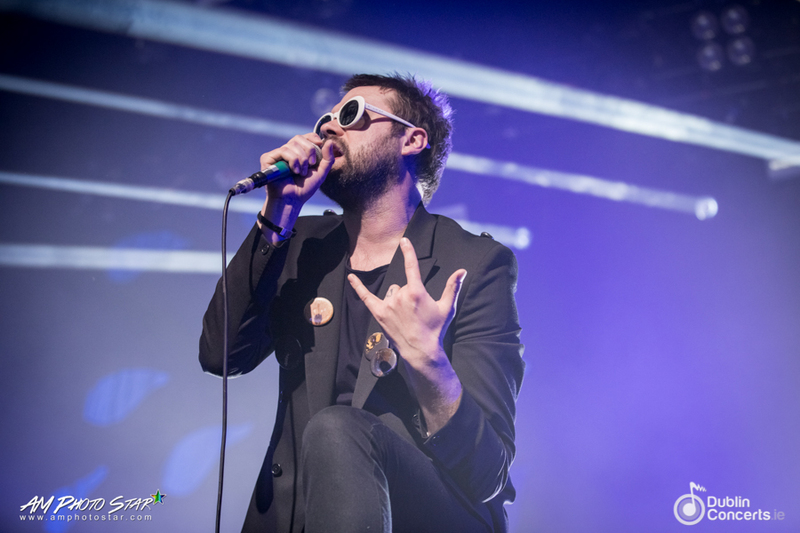 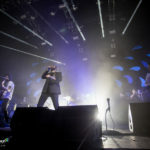 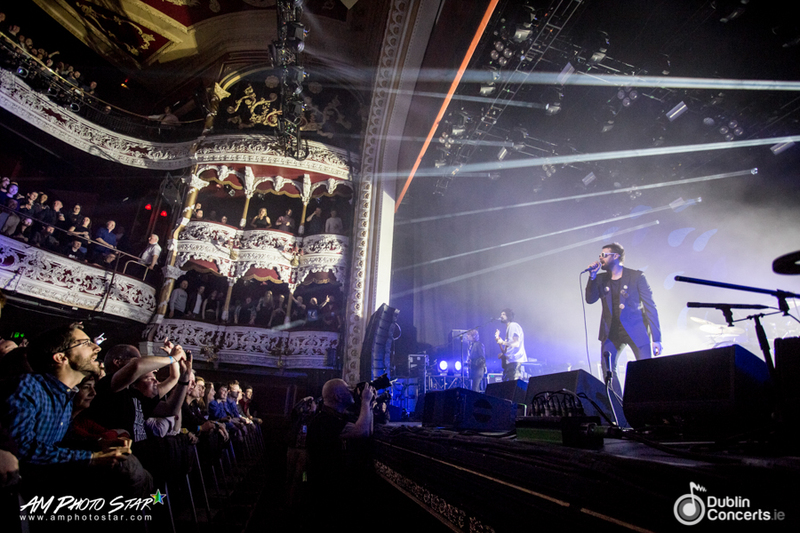 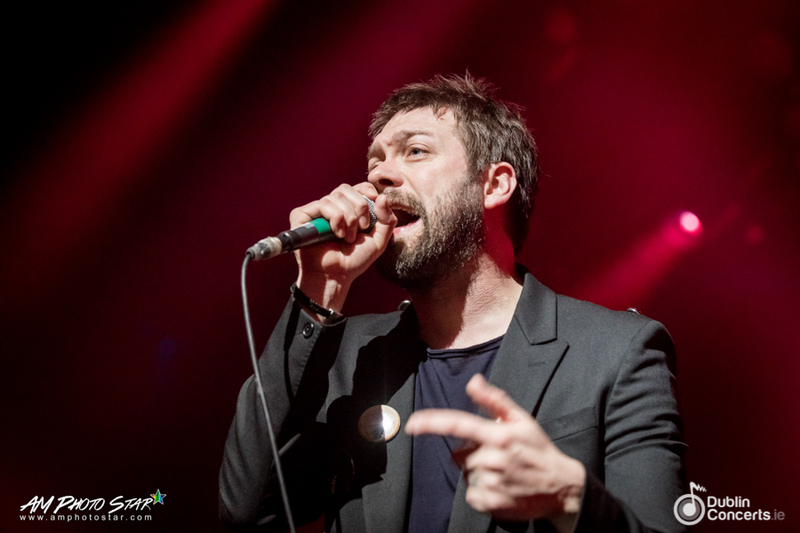 Since their emergence, Kasabian have long invoked somewhat lazy comparisons to Manchester legends Oasis, mostly due to their double-act charm with laddish frontman Tom Meighan flanked by Pizzorno’s understated creativity. 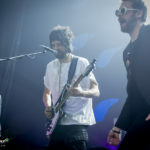 Both band’s also have a penchant of popping up on FIFA Soundtracks and Premier League montages. 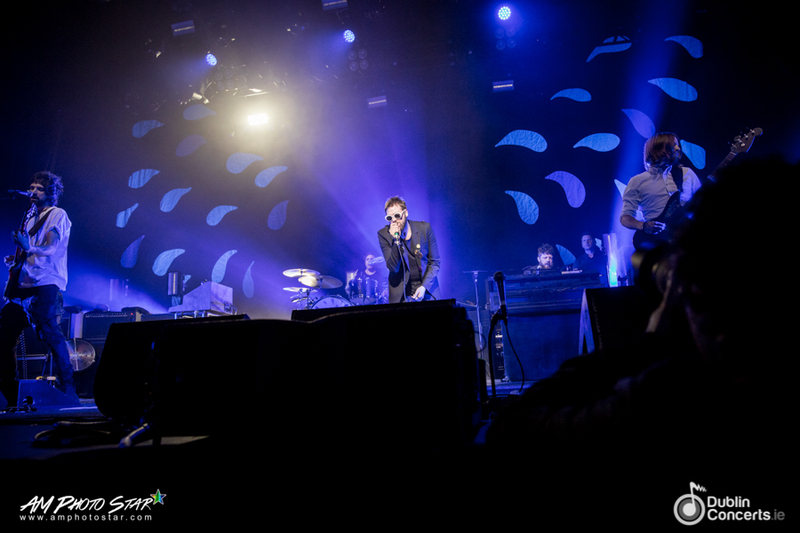 But in truth the similarities are merely on the surface. 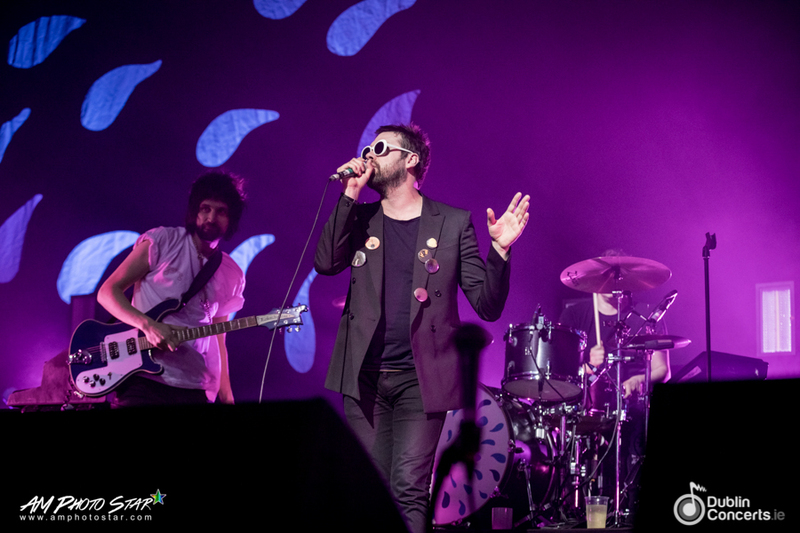 For all of Noel Gallagher’s melodic genius, Kasabian have always been a darker, more creative proposition, melding techno, punk, Krautrock and psychedelia to winning effect. 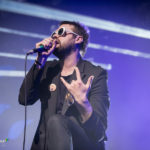 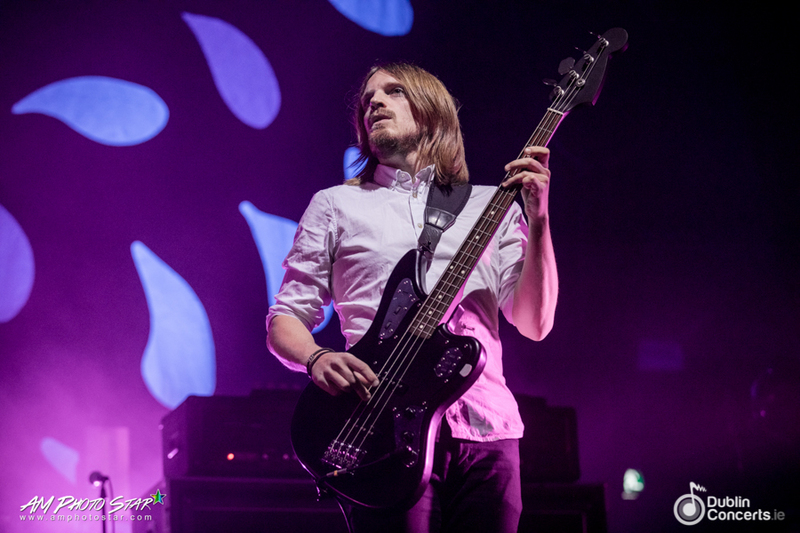 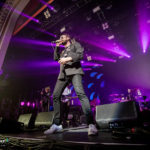 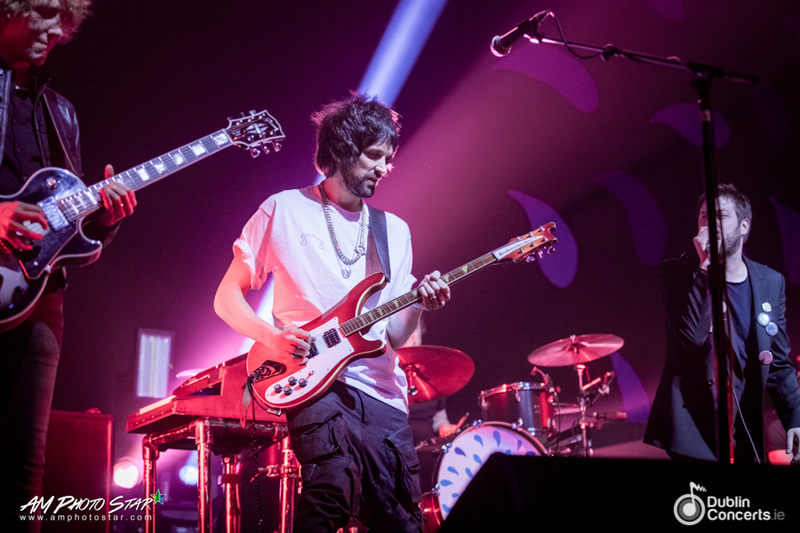 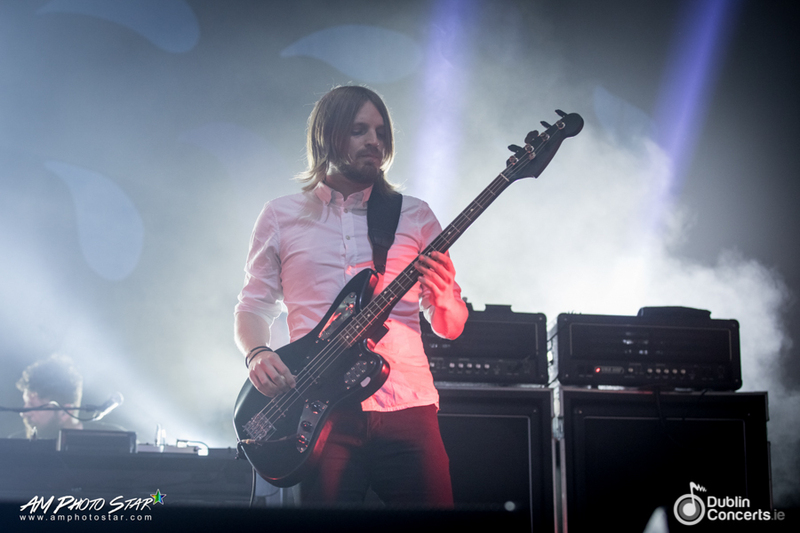 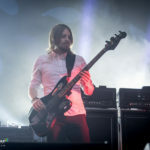 A band as likely to channel The Prodigy and Turkish string arrangements as they are Led Zeppelin, Kasabian have carved out a niche as one of the UK’s most sonically diverse bands. 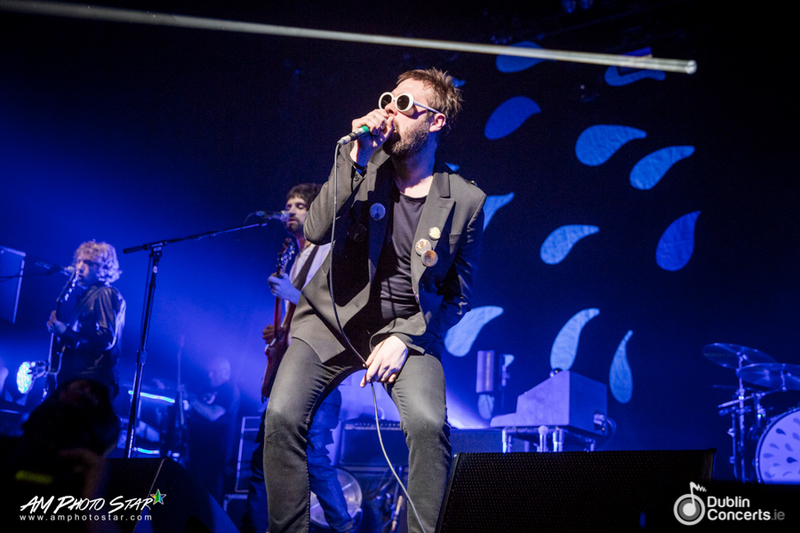 Their evolution has been gradual with each subsequent release moving in a new direction, from their Stone Roses-influenced 2004 debut and it’s glam-rock follow-up Empire, the band really switched things up at the turn of the decade, moving from terrace-friendly anthems to sci-fi prog-rock on West Ryder Pauper Lunatic Asylum and Velociraptor. 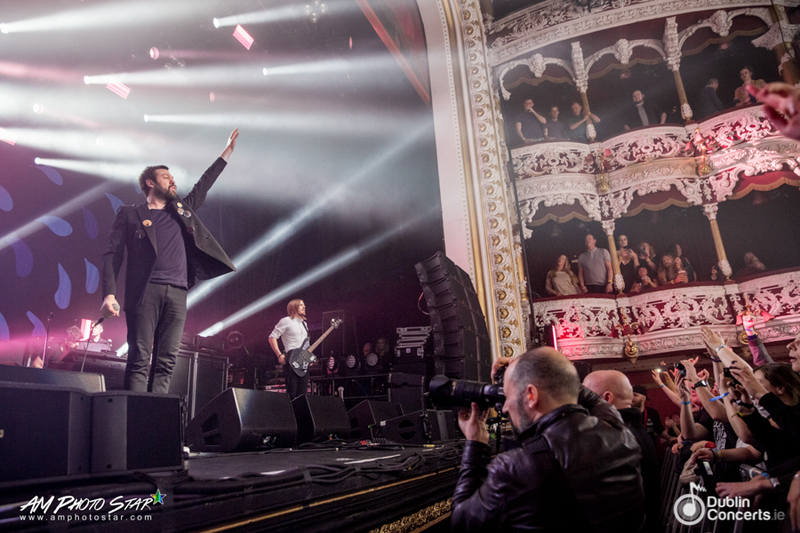 Having now been a festival headline act for a number of years, tonight’s Olympia show is minuscule by their lofty standards, and unsurprisingly tickets were snapped up in mere seconds after going on sale last month. 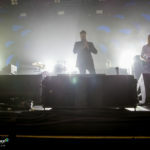 That tonight’s gig is the hottest ticket in town only adds an extra sense of anticipation to the event. 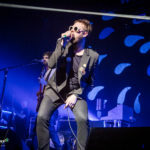 With the stage backdrop decorated with light-up tears, a reference to the somewhat bizarre artwork of new album For Crying Out Loud, the brass-laden new song ‘Comeback Kid’ starts the show in thumping fashion at ear-splitting volume, and once the band kick into action they barely pause for breath over the course the night. 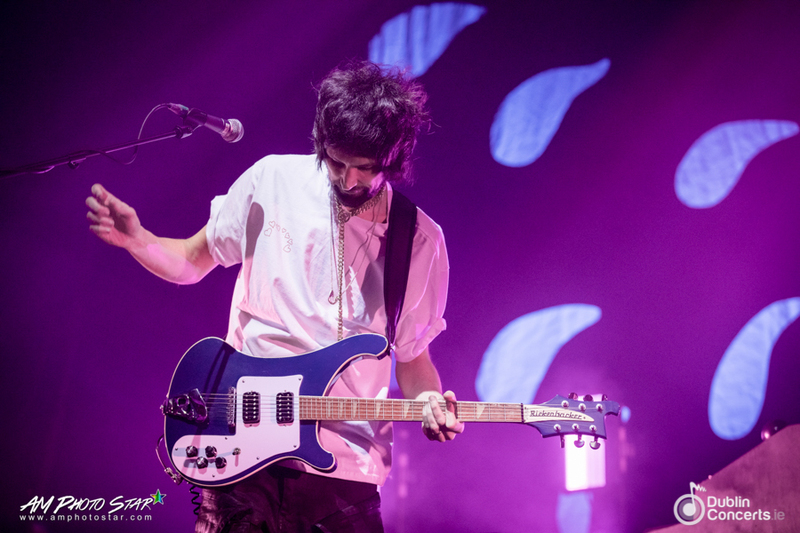 ‘Bumblebeee’ is a crushing assault on the senses, with the strobe-packed light show operating at full power. 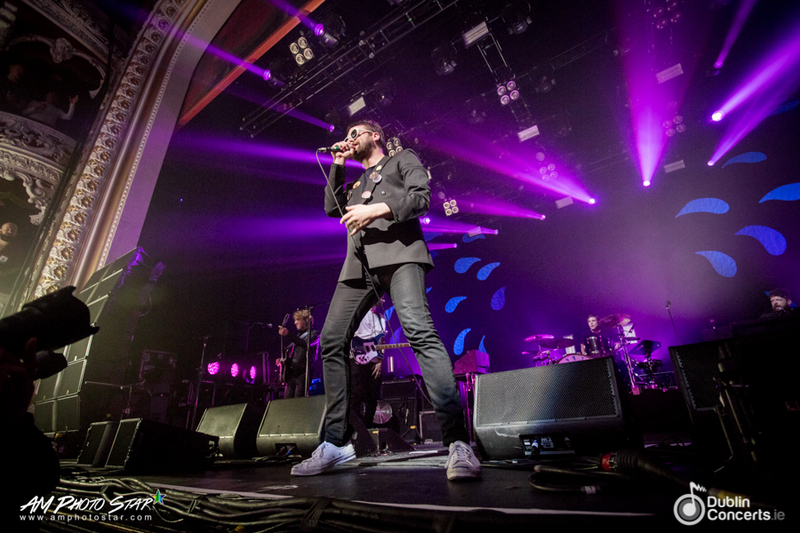 New single ‘You’re In Love With A Psycho’ has a terrific pre-chorus and it’s harmony filled vocal hook is chilled-out in comparison to some of the heavier moments tonight. 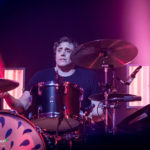 Psychedelic strumalong ‘La Fee Verte’ gives a light and shade quality to the set, filled with imagery of surreal hallucinations, it sounds like something the Beatles may have written had they taken one acid tab too many. 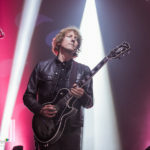 The new songs premiered tonight suggest that For Crying Out Loud will be rooted firmly in rock n’ roll traditions after the dancey experimentalism of its predecessor 48:13. 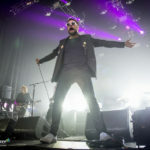 New song ‘Ill Rey (The King)’ recalls the scuzzy garage-rock of early Arctic Monkeys while the uplifting ‘Bless This Acid House’ sounds like The Rolling Stones in their poppier moments. 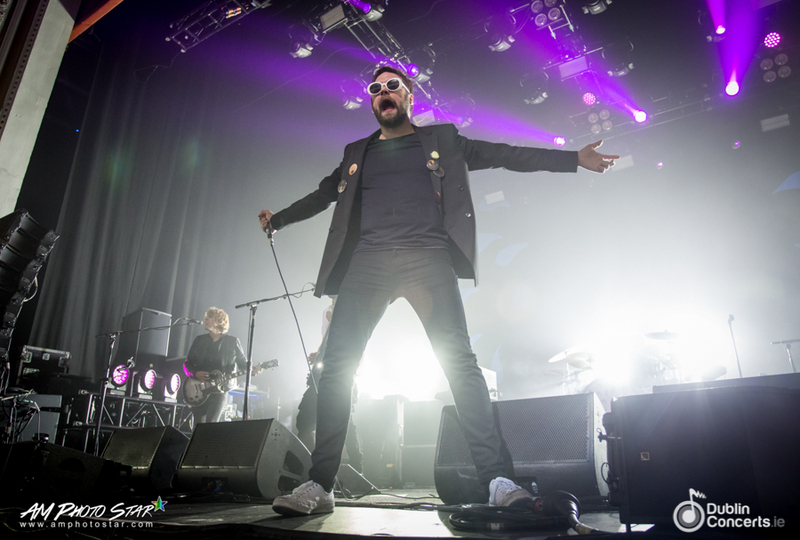 Kasabian are also wonderfully quirky when they venture into more experimental territory. 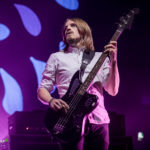 The extended chillout electronica of ‘Treat’ is light years from the “lad-rock” tag with which they’ve been lumped, while the bouncy techno-infused ‘Eez-eh’ sounds like no other band operating today (in a good way). 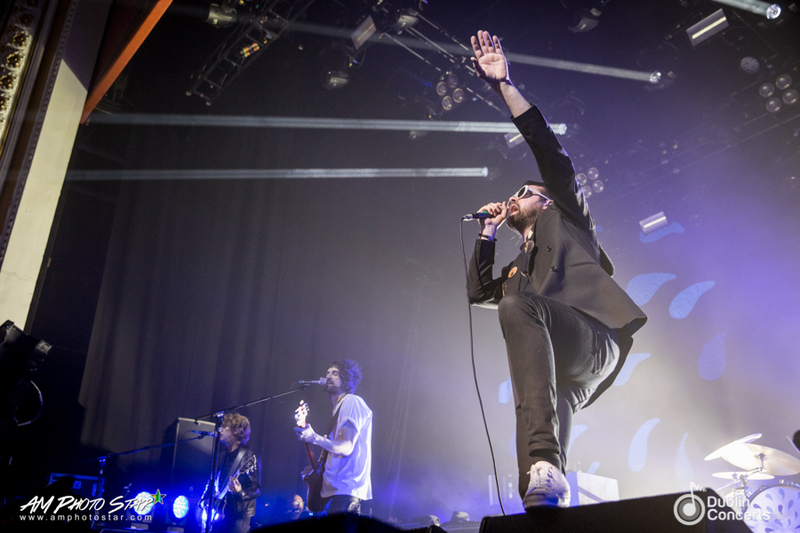 With 6 albums to their name, Kasabian have crafted a formidable setlist with wall-to-wall hits. 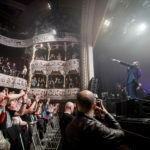 So much so that when they toss out signature song ‘Club Foot’ early in the set, it’s with a “there’s plenty more where that came from” swagger. 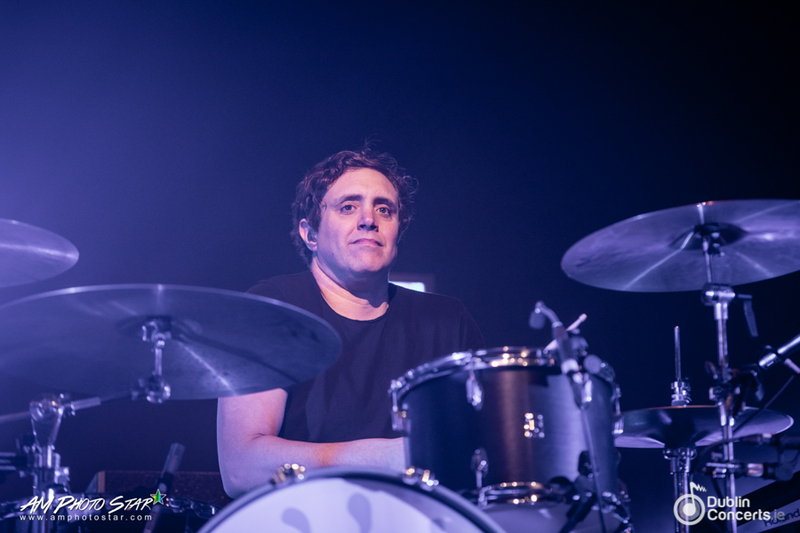 And there is. 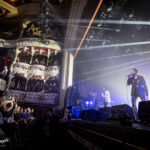 ‘Underdog’, ‘Fire’, ‘L.S.F’, ‘Shoot The Runner’, Re-Wired, ‘Vlad The Impaler’, and ‘Empire’ all follow over the course of a pulsating evening that has the Olympia crowd bouncing as one and opening up moshpits on the beer-soaked floor. 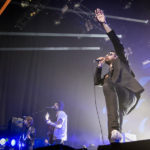 Even with the abundance of hit singles and the raft of promising new material debuted tonight, the 16-song show passes all too quickly, and as the masses pile through the exits, sweat soaked and ears ringing, on tonight’s evidence Kasabian may just have taken the title of world’s best live rock n’ roll band. 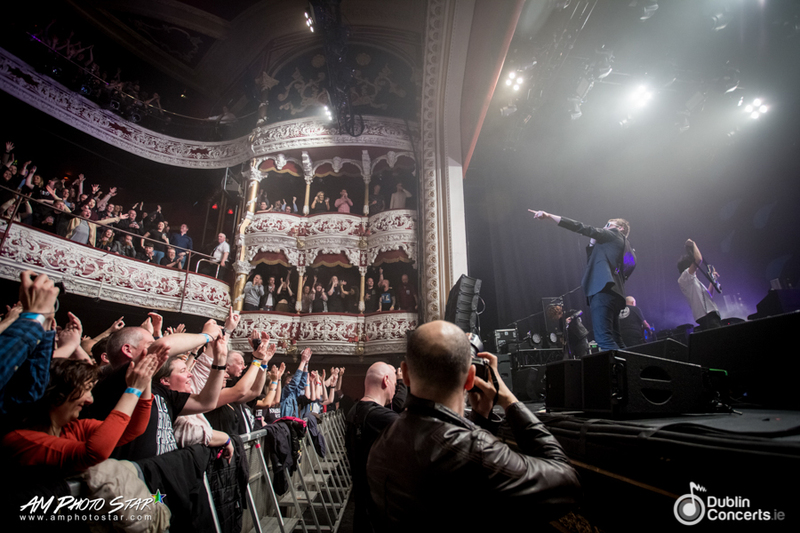 A thrilling night from the first note to the last.